Costumes appropriate for children shows, Balmaske and Parties. 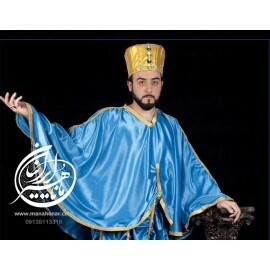 Costumes for Shows, Balmaske & Parties There is 1 product. A collection of show clothes suitable for shows & carnivals.